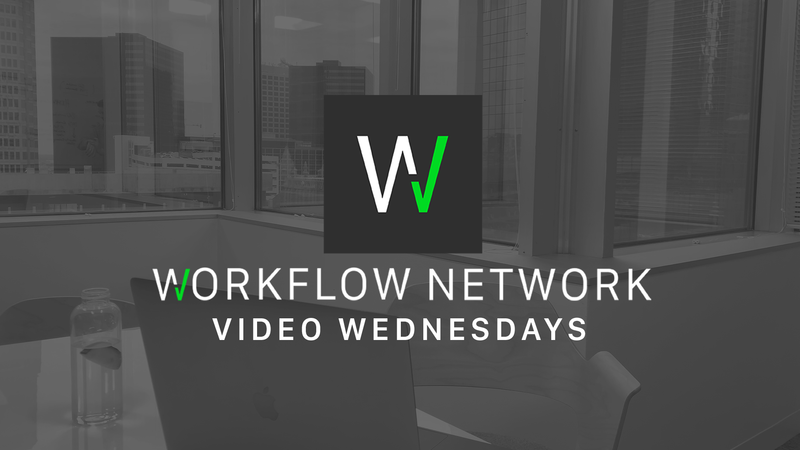 We are thrilled to bring you Workflow Network Wednesday. Most Wednesdays we will be publishing videos with tips, tricks, insights and all sorts of things about our products. Subscript to our YouTube channel or head over to our Instagram feed.